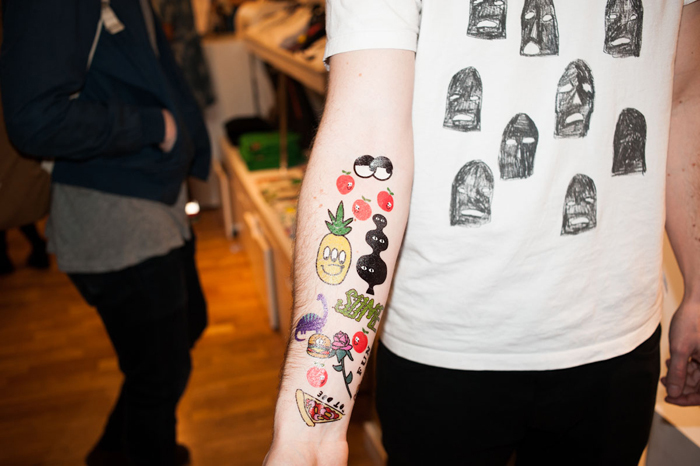 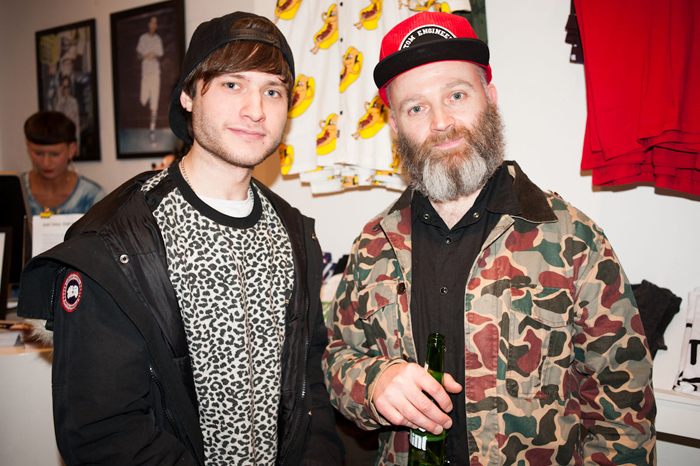 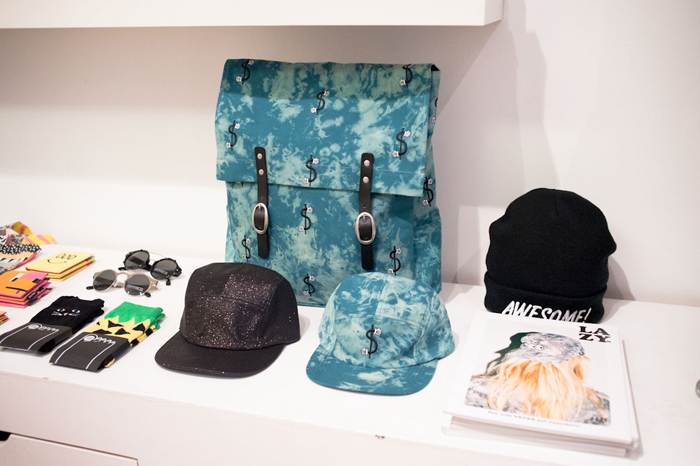 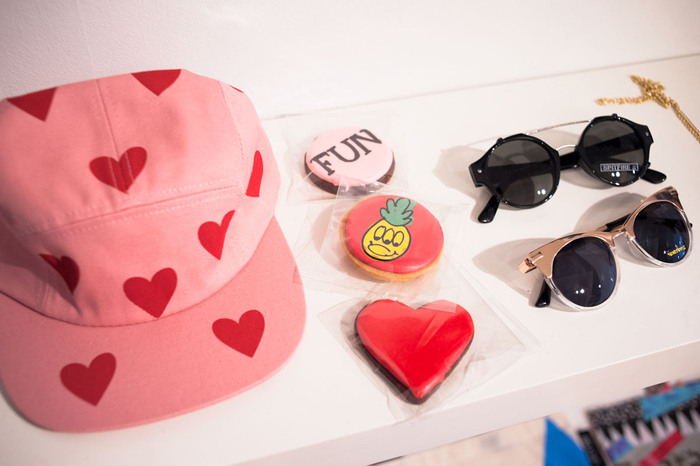 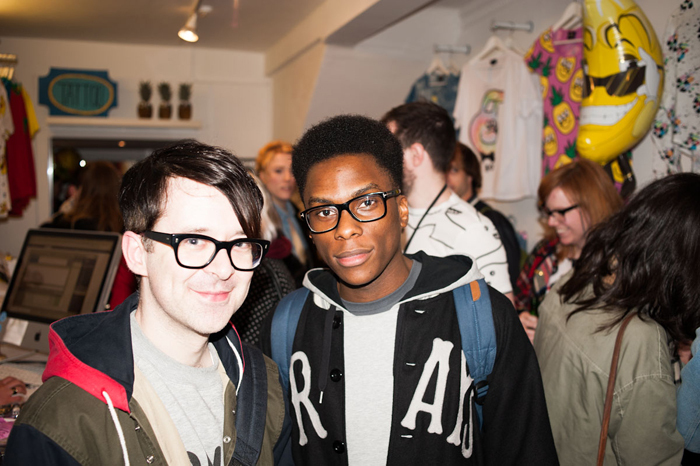 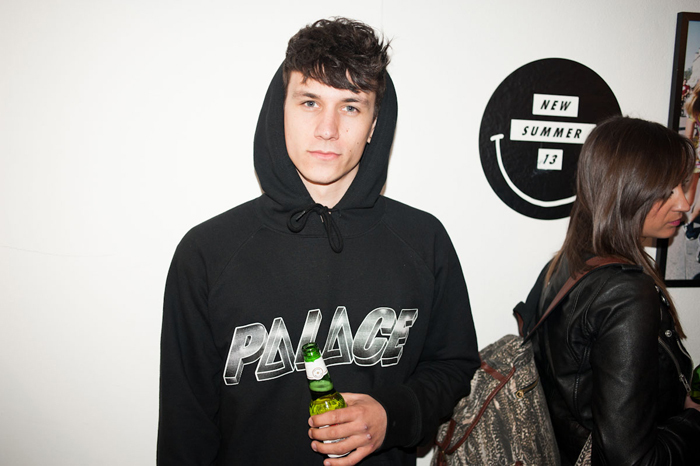 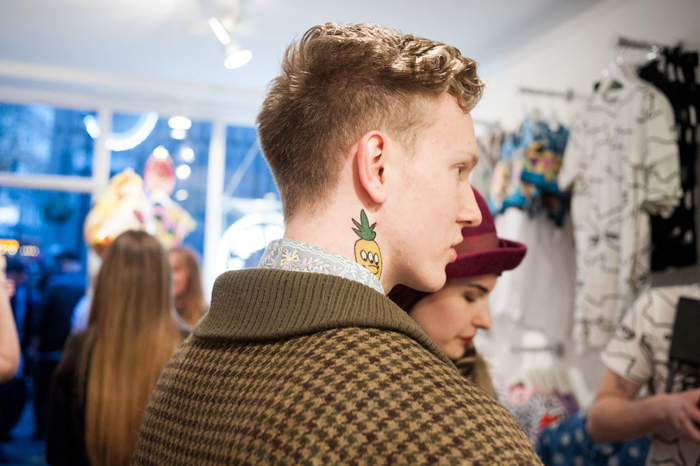 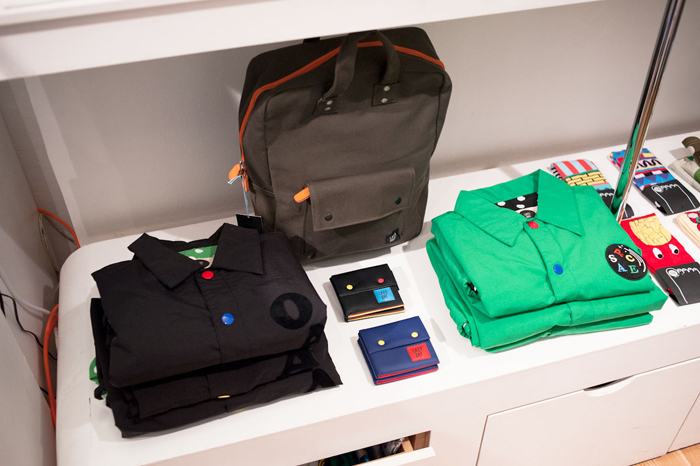 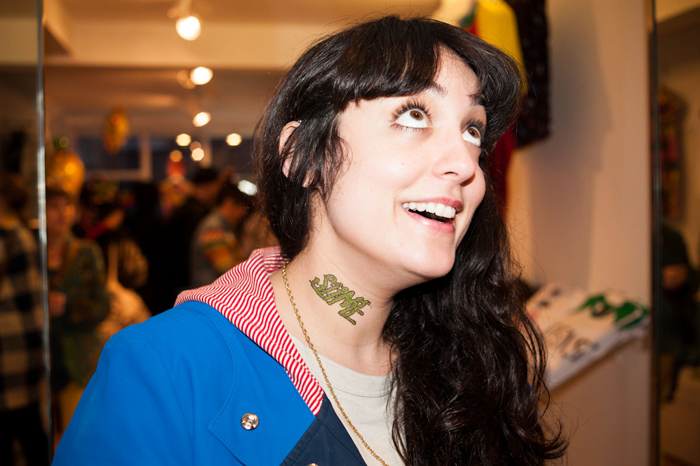 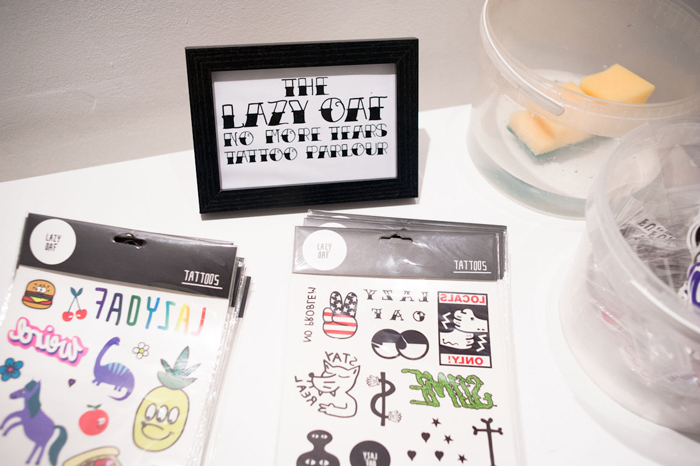 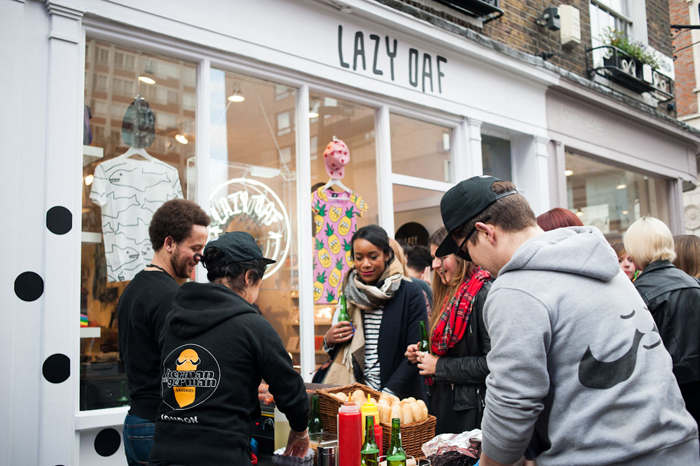 In traditional Lazy Oaf style, the store was rammed with a mixture of people each representing their own unique approach to style, united in good music, transfer tattoos, a raffle and free booze courtesy of Saint Beer. 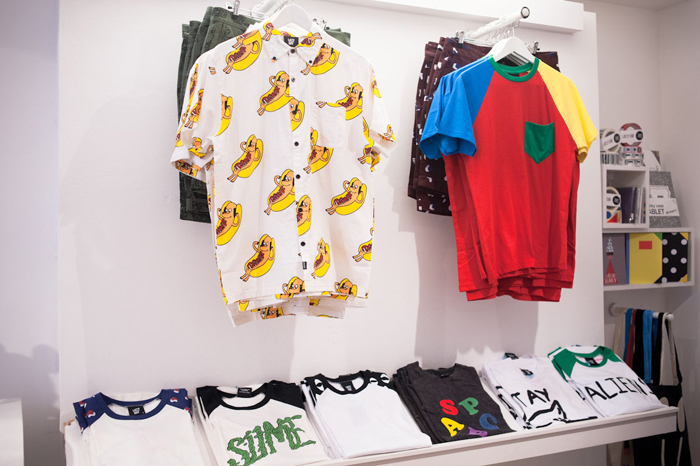 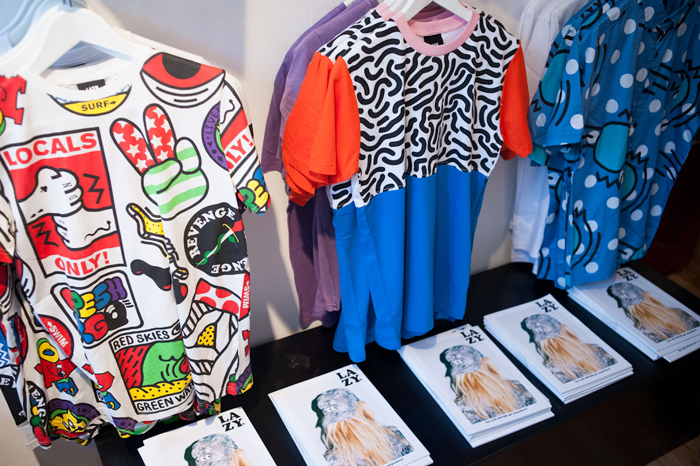 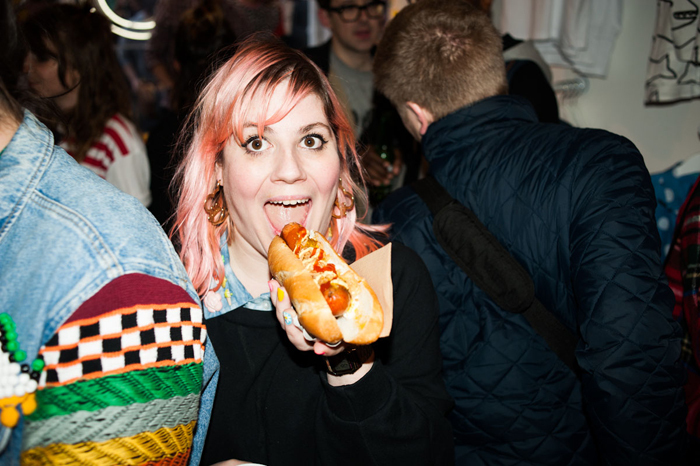 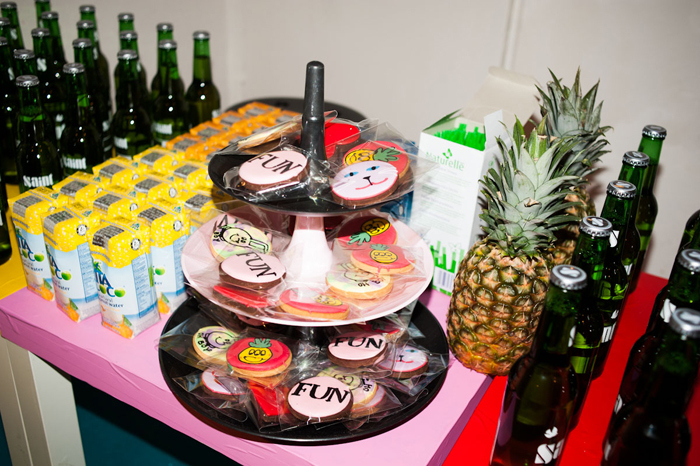 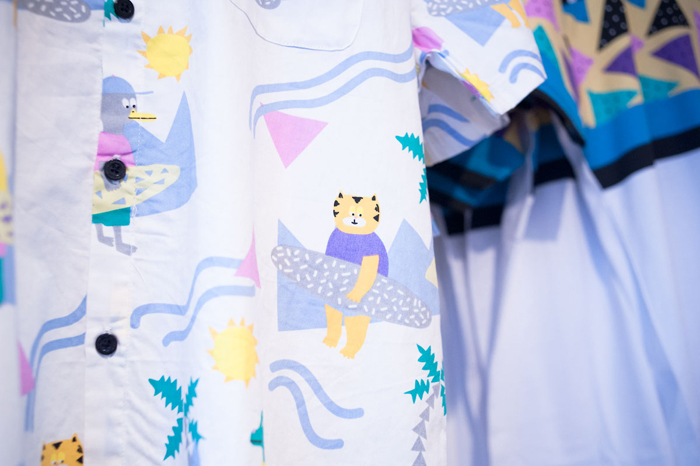 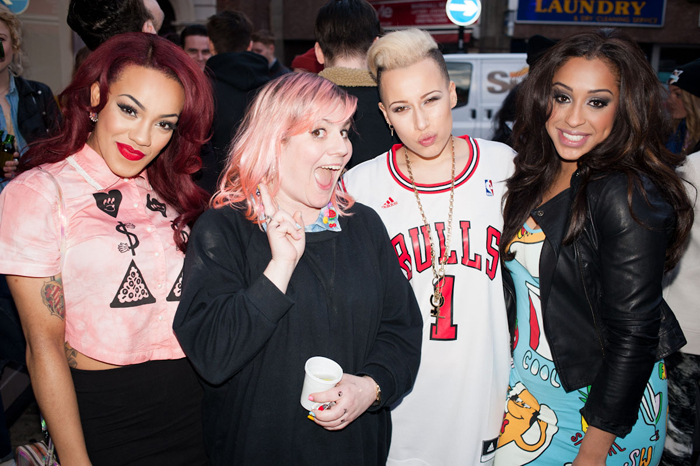 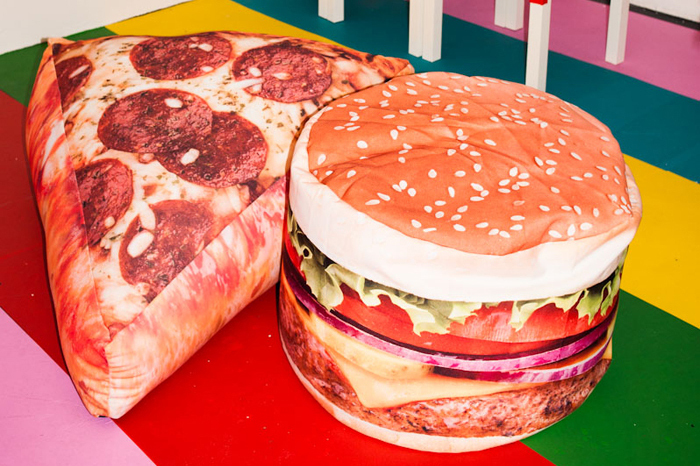 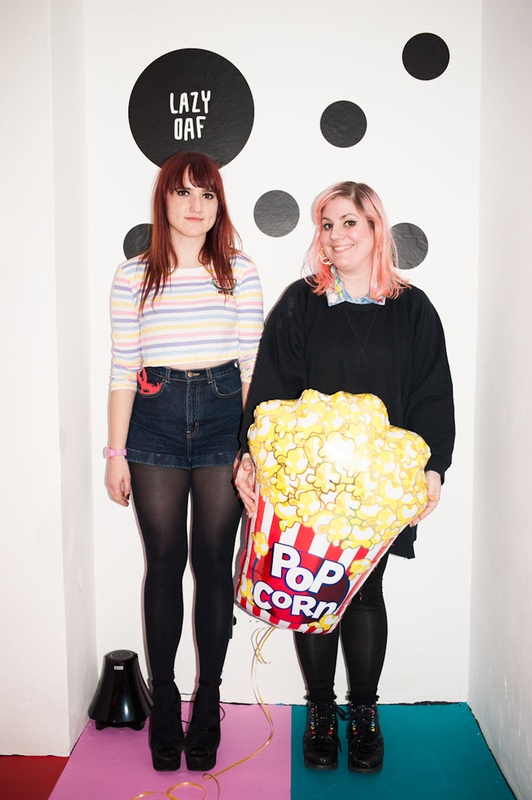 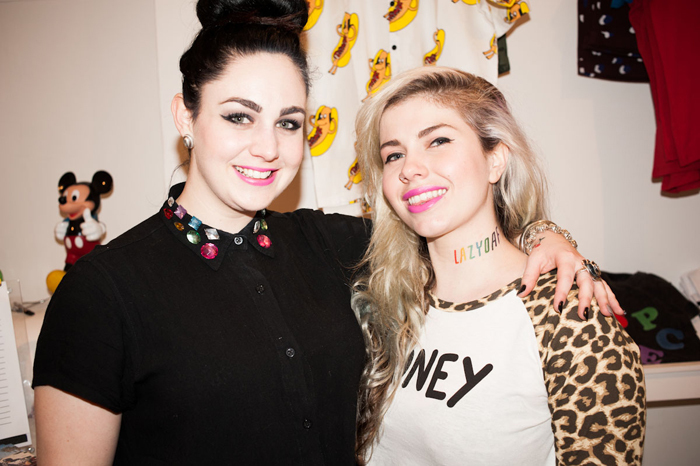 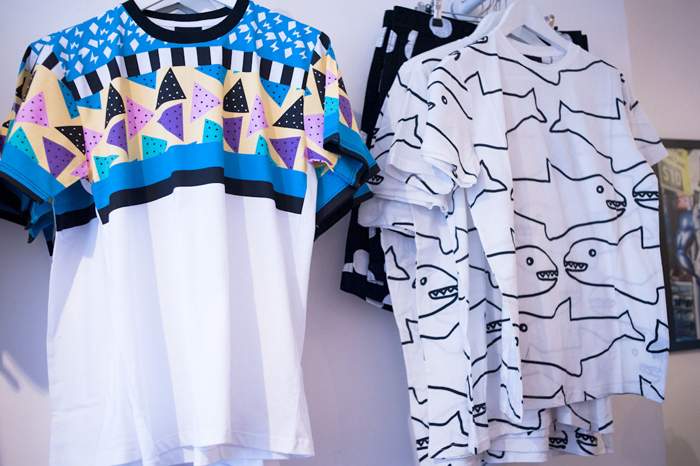 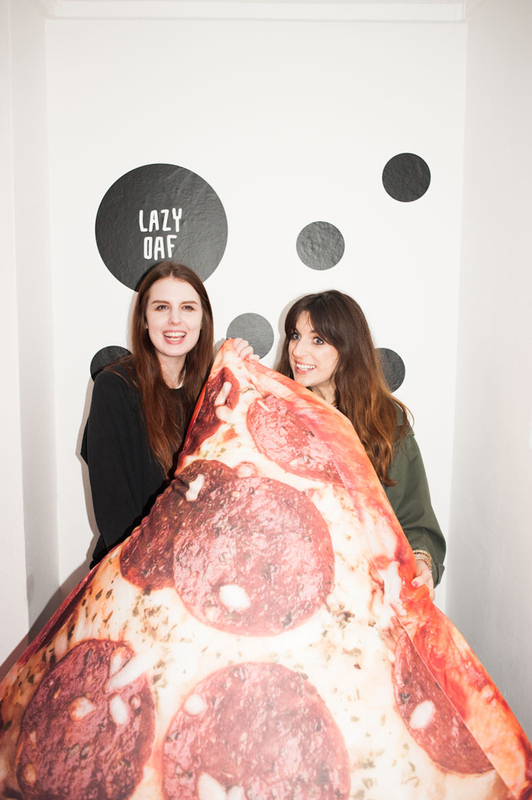 This time round the gals at Lazy Oaf had decided to take inspiration from their Hotdawg shirt and have a free hotdog stand as well – a very welcome addition. 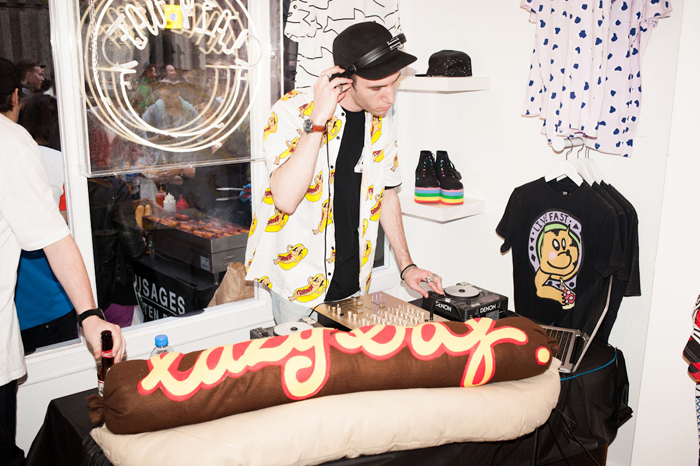 Lazy Oaf parties are always busy, but this one seemed even busier than normal, maybe it was the alluring smell of the hotdogs of perhaps it was the tunes getting spun by our very own Synamatix. 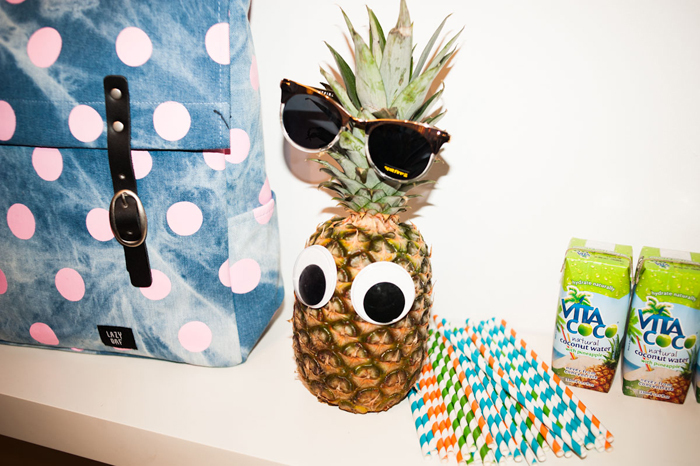 Either way it was a great party.